Whilst the Brexit debate shows no sign of slowing down, we have grappled with the current Home Office guidance to summarise what will happen in the event of the UK leaving the EU with a deal or without a deal (known as a “no-deal” Brexit). Note that this guidance is provided as a summary of the information available on 30 January 2019. 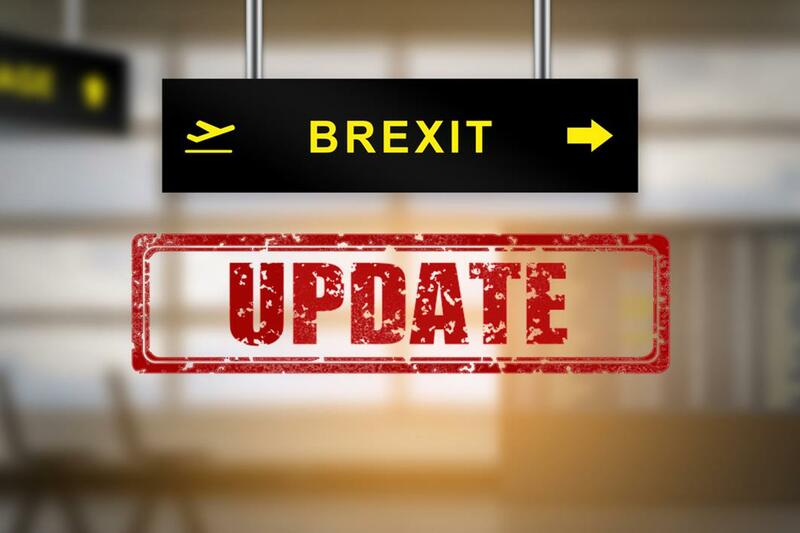 If the UK leaves the EU on 29 March 2019 under the terms of the Withdrawal Agreement, the UK will leave the EU but European nationals will continue to be able to enter the UK and take up residence for the first time until the end of the transitional period on 31 December 2020. Pre-Settled Status – for EU nationals and their family members who have not yet lived in the UK for 5 years which will allow them to continue to live in the UK for a further 5 years. At the point they have accrued 5 years’ continuous and lawful residence in the UK, they will be able to apply for a settled status document. The settlement scheme is based on proof of residence only and there is no requirement to have been exercising Treaty Rights. The application system has been designed to be as simple as possible, involving proof of identity, nationality and residence only, with proof of residence being checked via HMRC records rather than the submission of documents. The scheme is already open on a live trial basis and will be fully open from 30 March 2019. 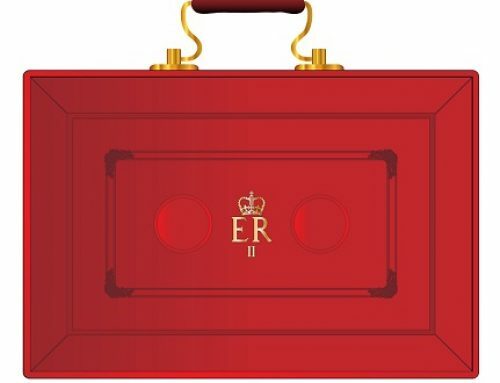 The Government has recently announced that the fee it had planned to charge will be scrapped. Further details about the scheme can be found here. 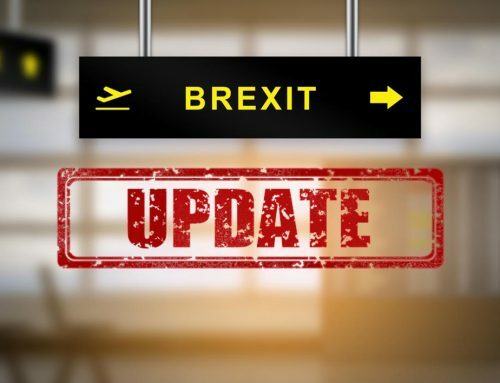 The Government has confirmed that in the event of a no-deal Brexit, EU citizens and their family members living in the UK by 29 March 2019 will be able to stay in the UK and apply for Settled or Pre-Settled Status as set out above. The only difference to EU citizens living in the UK before 29 March, is that the deadline to apply under the settlement scheme will be brought forward to 31 December 2020 (not 30 June 2021). As there will be no transitional period, new EU nationals arriving after 29 March 2019 would not be able to apply under the settlement scheme. 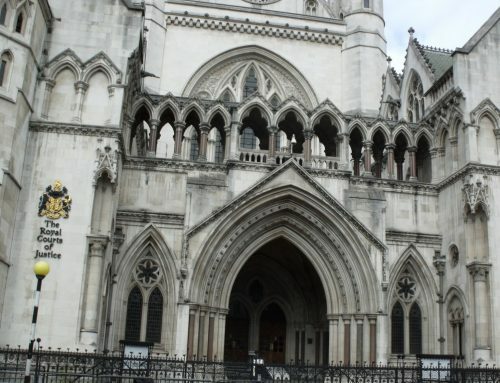 This is because they would not be able to demonstrate they were resident in the UK on 29 March 2019. Instead, if they do not meet the visitor requirements and intend to stay longer than 3 months, they will need to apply for European Temporary Leave to Remain, which will be valid for 3 years. This temporary leave will be subject to identity, criminality and security checks and will give permission to work and study. This will be non-extendable, temporary leave so those who wish to remain in the UK would need to qualify under the new immigration system, due to be implemented from 1 January 2021 or would otherwise need to leave the UK when their leave expires. Accordingly, this new guidance, issued on 28 January 2019, makes clear that EU nationals and their family members will be able to live and work in the UK after a no-deal Brexit for up to 3 years relatively easily, but their ability to remain in the UK longer terms will depend on their ability to qualify for leave under the new arrangements which have not yet been finalised. The Government published its White Paper on the UK’s future immigration system in December 2018. The intention is to implement a scheme that will not give preferential treatment to EU nationals, they will be required to apply under the Immigration Rules as non-EU nationals do now. Bachelor and Masters Graduates will be permitted six months post-study leave and PhD students will be permitted one year of post-study leave. Save for the changes outlined above, student, family and settlement routes will remain the same and EU nationals and their family members will be required to apply under the Immigration Rules. For the period during which the UK remains in the EU, EU nationals and their family members can still apply for permanent residence if they meet the current requirements. The Home Office confirms when permanent residence was acquired (normally on whatever date the applicant can show that they were living in the UK for five years exercising treaty rights) which will enable applicants to apply to naturalise as British one year after the date of acquisition of permanent residence. It is not clear if the new rules will backdate Settled Status in the same way. Accordingly, applicants who choose to wait and apply under the settlement scheme may delay their eligibility to apply to naturalise. We will continue to update our website as more details emerge. Alternatively, to have updates sent directly, you can subscribe to our E-zines by clicking here E-zine Subscription. If you have any questions, would like to discuss this article, or are seeking legal advice, please contact Danielle Ramdel or Amy Bennett in our Immigration Team. 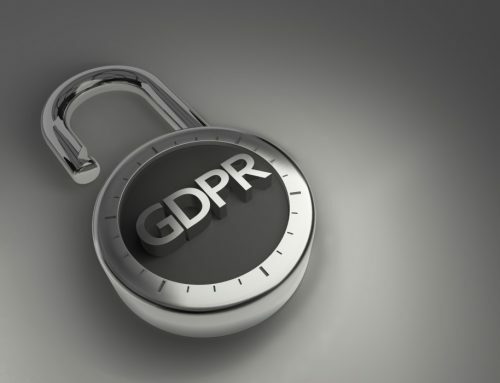 GDPR – where are we now (5 months on)?